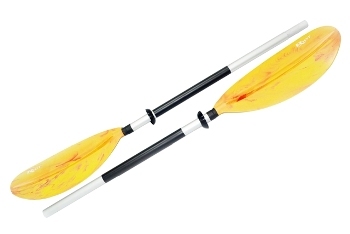 The Gumotex Palava is a best selling, well respected and extremely popular model of tandem inflatable canoe. With great performance and capable of taking on white water expeditions the Palava is extremely versatile, stable and great fun. The Gumotex Palava 400 is regularly recommended by experienced paddlers of open canoes and inflatables as a really good, versatile and tough inflatable canoe for use in a wide range of conditions. Even those who paddle rigid open canoes and normally look down on inflatable canoes have a great respect for this inflatable, and rightly so. The Gumotex Palava is a spacious, comfortable, hard wearing inflatable canoe and really does perform to an amazing level. 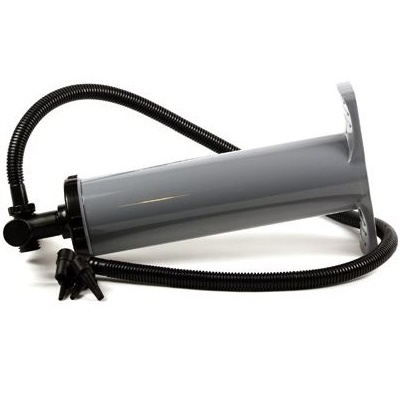 It is fully capable of fast and stable cruising around calm local waterways enjoying a peaceful day out, but at the same time it is also great fun for throwing down some light white water as well. Coming with 2 bench seats as astandard, the Gumotex Palava is ideally suited for solo or tandem use. There is also a third, middle seat mounting position which will allow for an extra passenger with the fitting of an optional additional seat. Alternatively this is a great place to mount a single seat and paddle the Palava solo. This gives paddlers far more control through a variety of conditions and this versatility is what often makes the Gumotex Palava so popular on inflatable canoe. There are also integrated thigh straps for added control through the rough stuff and keep you connected with your boat. The Palava is made from Gumotex's very own full Nitrilon material and with their meticulous quality control, manufacturing and testing before the canoe is packaged up, you're sure to be purchasing a top quality inflatable that will be with you for many years to come. The Gumotex Palava 400 inflatable canoe is available in red or green. 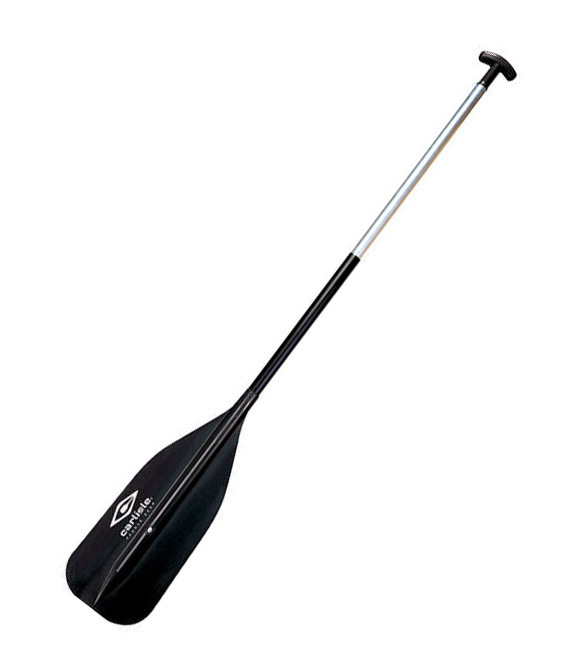 Powerful asymmetric bladed paddle for greater efficiency while paddling your inflatable Palava canoe. 230cm length. 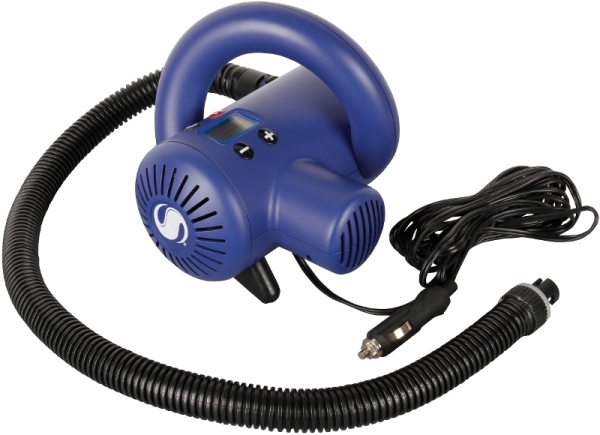 Fast and easy way to inflate your Gumotex Palava, just plug it into your cars' 12V power socket (AKA Lighter Socket) and let it go. Easy to fit third seat for the Gumotex Palava. 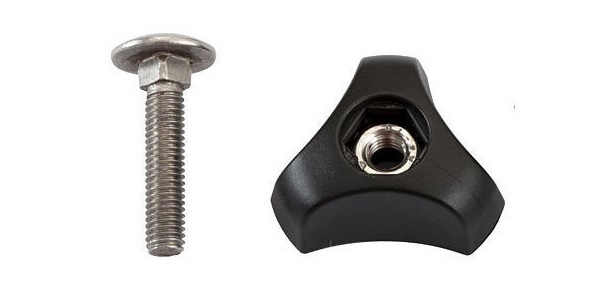 - Seat bolts sold seperately - see below. Sold singly - 4 of these are need to fit the third seat above. We strongly recommend that you always wear a buoyancy aid when paddling your inflatable kayak or canoe. The Gumotex Palava 400 is available for delivery thoughout England, Wales, Scotland, Northern Ireland & Ireland. The Gumotex Palava 400 is available for instore collection from Norfolk Canoes or from any branch within the Canoe Shops Group.